Comedy Wednesday continues after a week’s absence with Michael Curtiz’s 1938 action/adventure romp, The Adventures of Robin Hood. 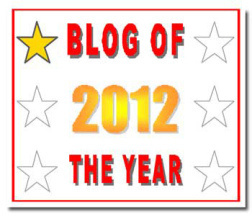 My professor appears to have good taste because this was also suggested to me a year or so ago by blog reader, Chip! The Adventures of Robin Hood is a rollicking tale of derring-do, all anchored by the devilish smile and personality of Mr. Errol Flynn. The nefarious Prince John (Claude Rains) is plotting to overthrow his absent brother, Richard. Thankfully, loveable bandits living in Sherwood Forest, led by the charismatic Robin Hood (Flynn) set out to stop Prince John. 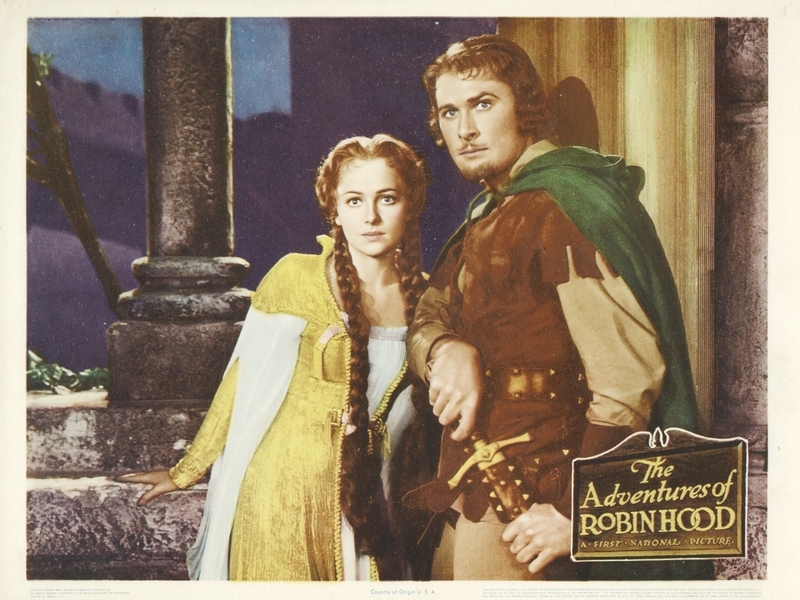 Along the way, the beautiful Maid Marian (Olivia De Havilland) is seduced by Hood’s wily ways. 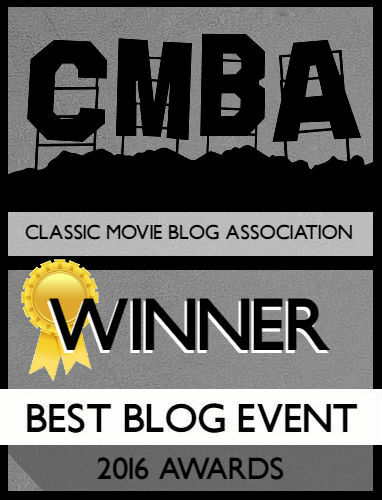 I reviewed Captain Blood awhile back, and though specific memories of the film are hazy I recall enjoying it more than I expected to. Action/adventure movies are tedious to me, predominately because they often devolve into repetition; narrative, romance, swashbuckle, swashbuckle, repeat. Thankfully, The Adventures of Robin Hood remains jubilant and bouncy enough that it changes up the formula when necessary. If anything, this is a solid companion piece to The Court Jester, which vaguely lampoons Flynn’s film. The basic setup remains intact: Robin Hood steals from the rich in order to overthrow the duplicitous Prince John. The acting across the board is serious with a dash of camp quality to prevent naysayers from attacking its flaws. The hammiest of the group is Claude Rains, playing Prince John as effeminate and fey, a far cry from his classic turns as Captain Renaud or Alexander Sebastian. His Prince Valiant haircut is worth a glimpse as well. Olivia De Havilland is necessarily sweet and virginal. Maid Marian’s never been the most independent minded female in literature, so you can’t expect too much from the actress. However, I maintain De Havilland’s role in Captain Blood gives her additional agency, and movies would give ladies more in future features like The Black Swan. Of course, the bonny face of Errol Flynn steals the show. Flynn was a master of athleticism and virility in his action/adventure pictures, and it’s easy to fall in love with his “wicked, wicked ways.” Robin Hood is a rather two-dimensional character who stands for truth, justice, and the English way which Flynn leaves audiences believing. His masterful sword fight opposite Basil Rathbone will produce beads of sweat on your forehead and stands up as one of the greatest movie fights in history….with the addition of swords! The Adventures of Robin Hood is pure escapism! It’s hard to find a movie within the last several decades which embraces frivolity like this one. Flynn is a wonder and Claude Rains is fun playing against the type which would define him in later years. If you’re traipsing through the forest and hear a clarion call, it just might be that rouge of Sherwood.